and towel rails, and has been so for many years. brands and are now marketing their products under their own brand name in the UK. 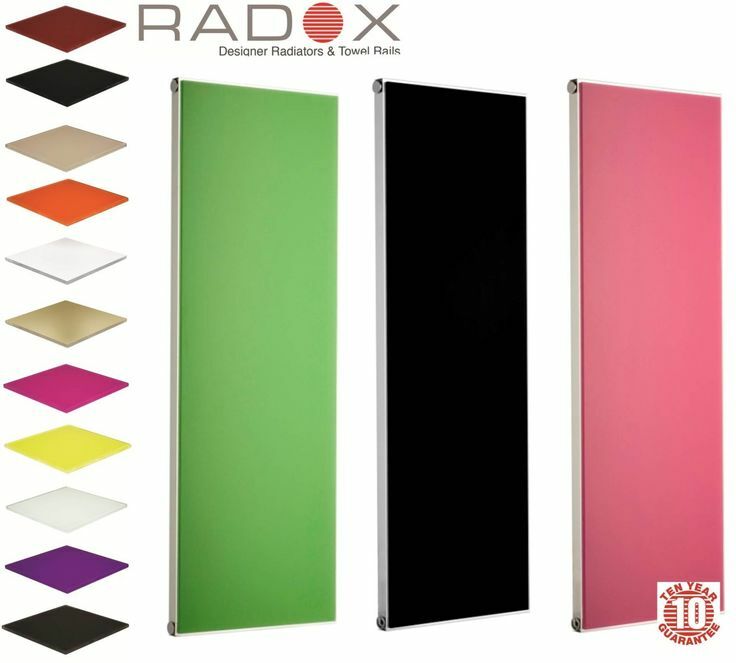 on their chrome and painted radiators, and a lifetime guarantee on the XL range of stainless steel radiators. This, in return, provides the consumer with additional confidence when choosing their new bathroom products. and to be able to offer our customers another high quality product range at very competitve prices. please call into the showroom and pick up a brochure.